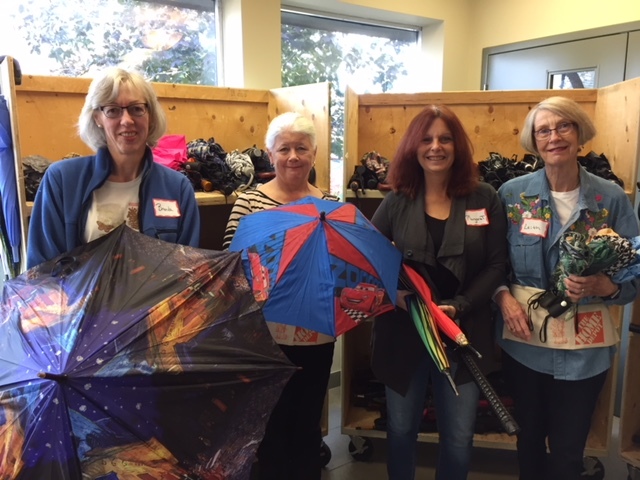 Our Member groups provide a wide range of services, information, networking and skill development opportunities to low income adults and families, new immigrants, people with differing abilities, people improving literacy or spoken English skills, people needing health and mental health supports, and people developing new employment, personal, or artistic skills. We strive to achieve positive community outcomes and earn revenues to support sustainability. 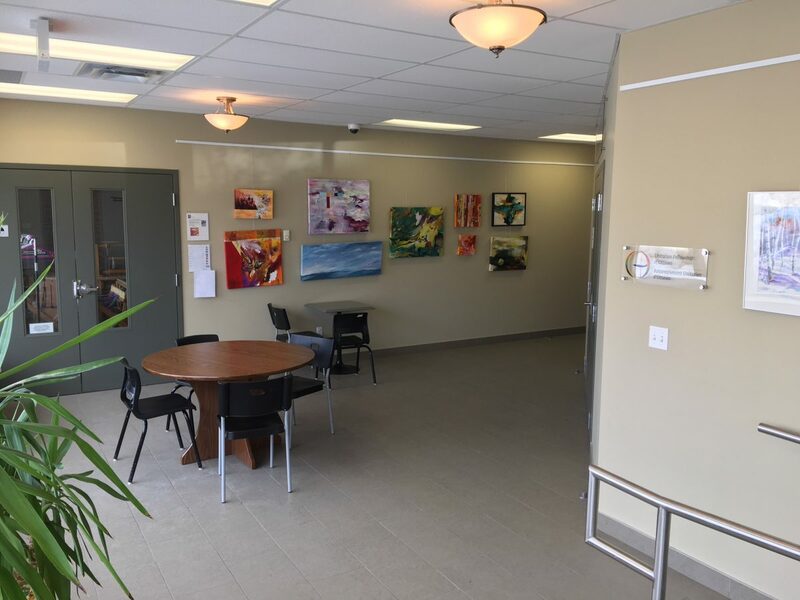 Heartwood House and the Unitarian Universalist Fellowship of Ottawa enjoy a highly successful partnership in the ownership of the property at 400-412 McArthur Avenue. Heartwood owns 87.5% and the Unitarians 12.5% of the building. 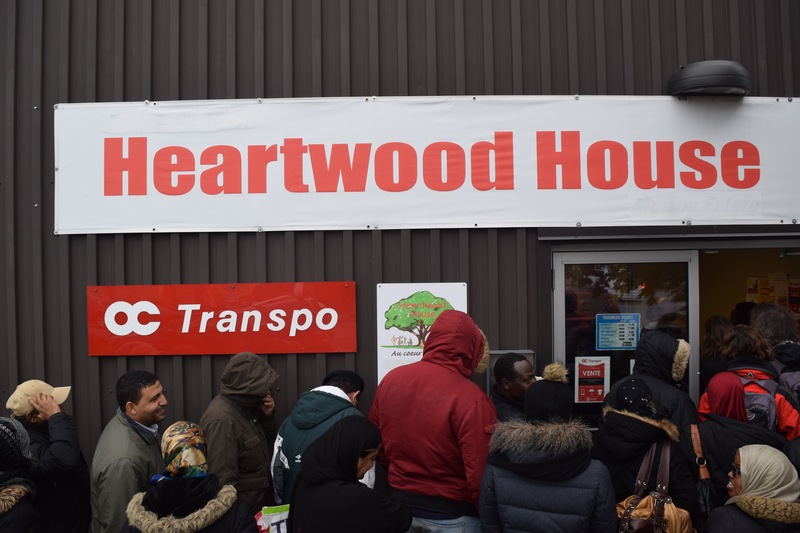 Heartwood House is also home to two other successful partnerships: the OC Transpo Lost & Found and the Everybody Wins! Electronics Recycling Program. 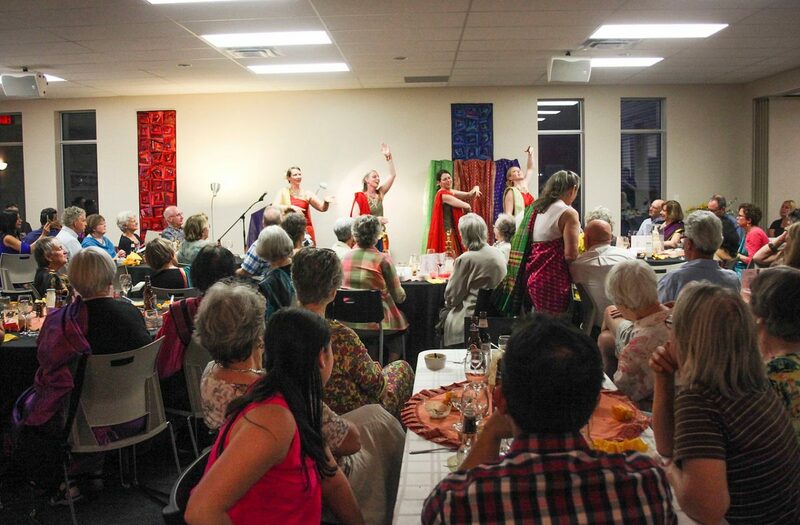 Income generated is used to help support the work of the Heartwood community. Our greatest resource is our Member groups. We are constantly looking for opportunities to share knowledge and expertise between one another so that we can learn from experience while being invested in sharing ideas. We have learned that it takes intentional effort to build trust and community and that it takes time. By investing the time and energy there seems to be greater levels of engagement to share these resources and expertise. We are better together!